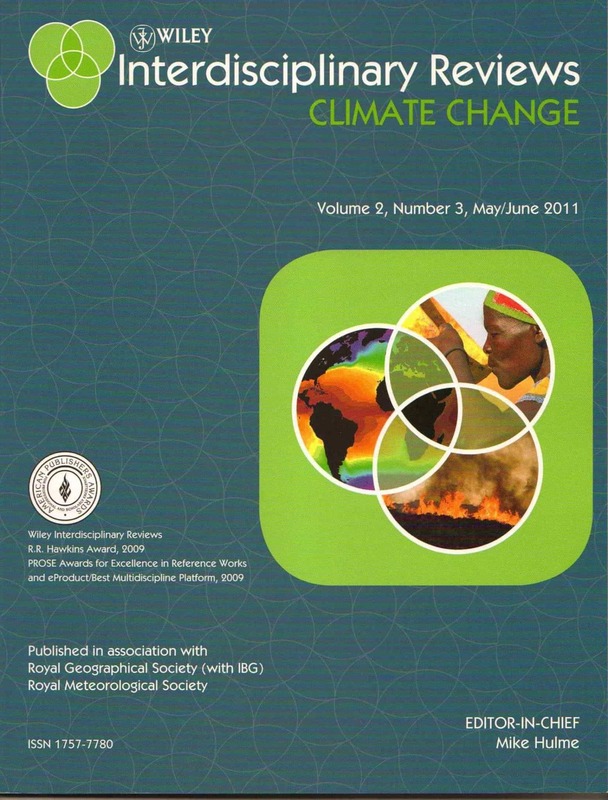 (14 August, 2014) Review: David Simon, professor of geography at Royal Holloway, University of London, has published this review of the book in the September issue of The Geographical Journal. 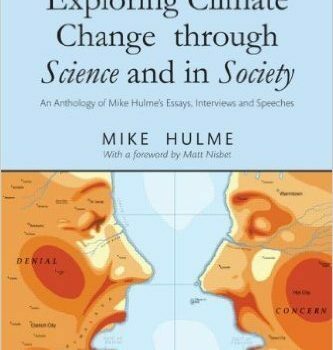 (12 August, 2013) Newly Published Book: Exploring Climate Change Through Science And In Society: an anthology of Mike Hulme’s essays, interviews and speeches was published by Routledge on 8 August 2013. Read the description and reviews here.